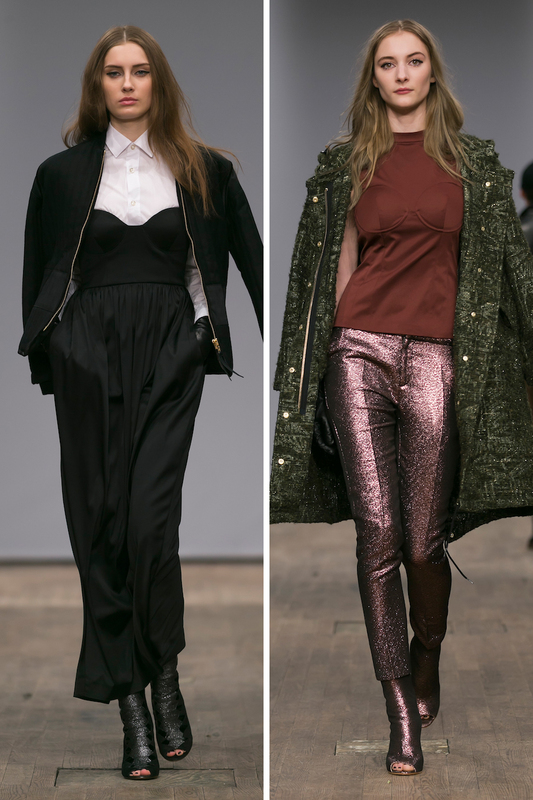 Haider Ackermann's collections are always amongst my favourites and this Spring 2015 season it's no different. Even with colours (lilac) that I would usually not be drawn to this collection is a complete dream. 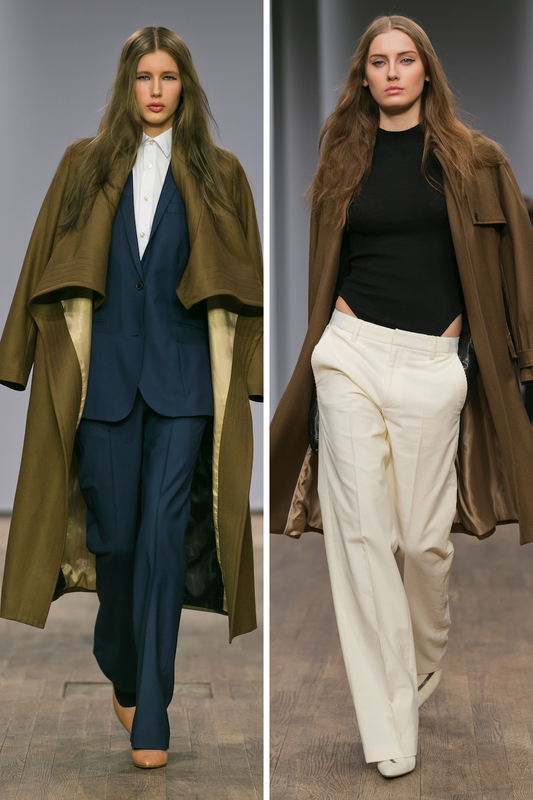 Loving the folded, draped and layered detailing and the gorgeous choice of fabrics. London Fashion Week is almost over by now and I'm a little frustrated that I didn't manage to keep up with all the latest news just because I was too busy. I'm almost ready to reveal one thing I've been working on these past few weeks, but today I'll leave you with a link to THIS gorgeous video (shot with an iPhone 5s!) 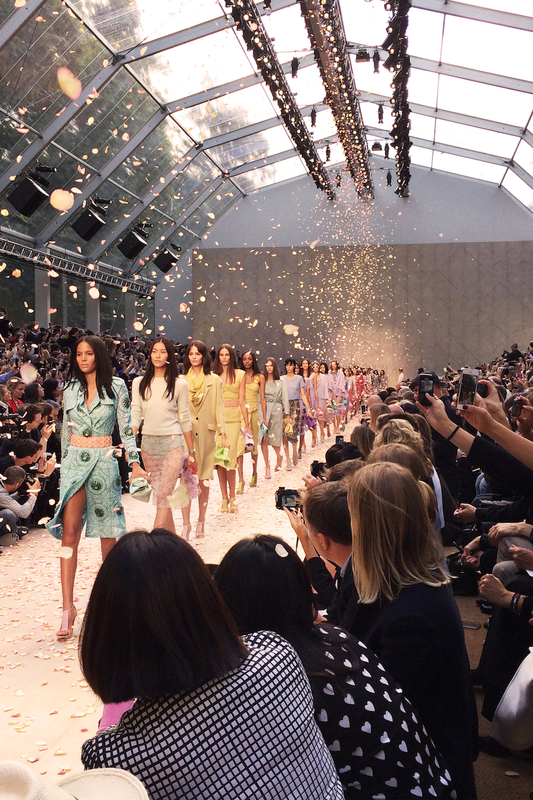 from the Burberry Prorsum 'English Rose' show in London's Hyde Park this afternoon. Loving the collection as usual, coats in particular. But even the romantic pastel lace designs would alllmost make it onto my wardrobe wishlist, Christopher Bailey is thát good. 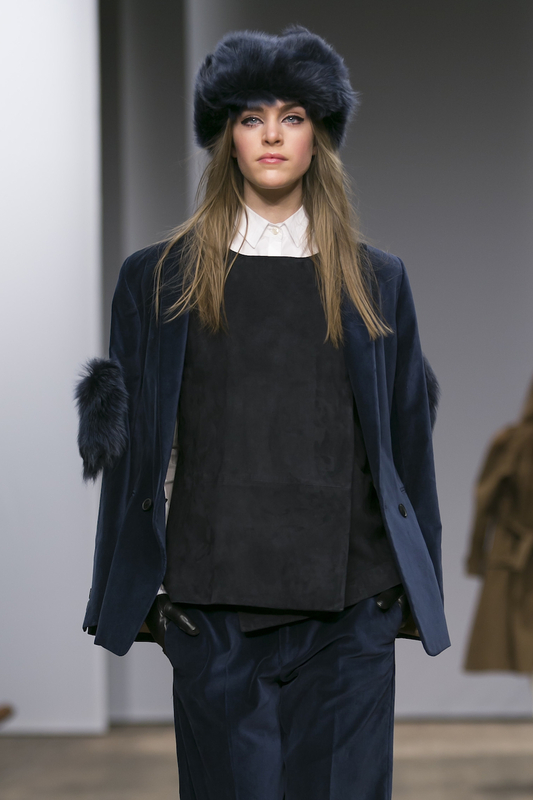 So I realise the S/S 2014 collection has already been presented in Stockholm recently but I personally am still caught up on Whyred's F/W 2013 collection. I'm loving the colour combinations in some of these looks, particularly the blues and greens. And what these looks also show is that a crisp white shirt is álways a good idea. 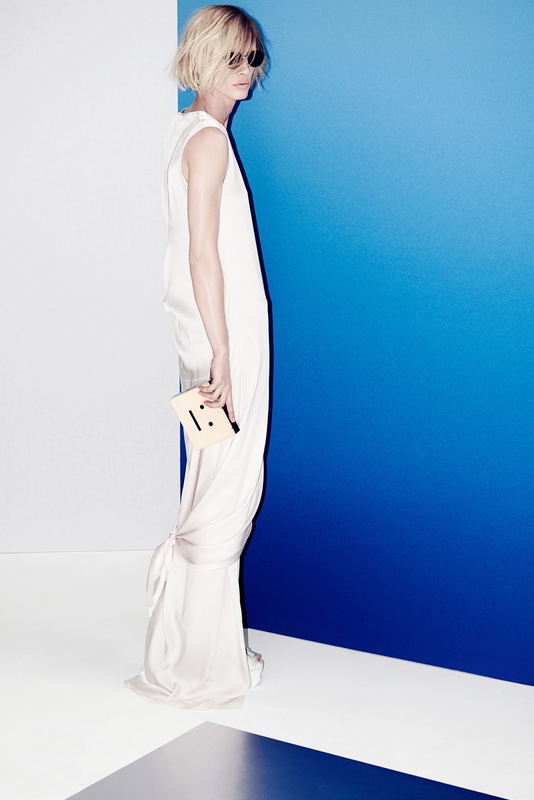 I find myself really inspired by these gorgeous looks from the Acne Resort 2014 collection. The suit in the first pic is a casual chic dream and the silky gowns would kill it on any red carpet, but look particularly cool when styled with a messy hairdo like this or even an oversized slouchy coat.